Supply-side structural reform (SSR) has been an integral part of China’s economic success in recent years. Billed as a panacea for recent economic issues, such as overcapacity and pollution. The Foshan Hi-tech Industrial Development Zone (FHIDZ) outlines this policy’s effect on European business and how it can best be utilised in China. Supply-side structural reform (SSR) has been the key governmental reform policy ever since it was introduced by President Xi Jinping in 2015. Scholars and businessmen have seen this as “new reform dividends” for the Chinese economy in the coming years. The SSR is considered to be the guiding policy and cure-all for economic issues in China. This includes being perceived as the solution to overcapacity, pollution and any stumbling blocks that may arise as China tries to follow the China Manufacturing 2025 blueprint. 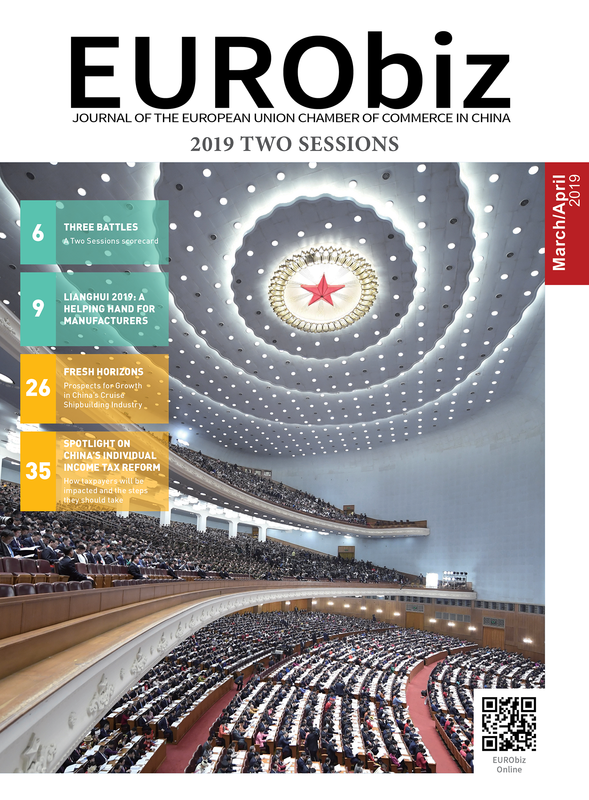 Since this issue is relevant today, this article attempts to examine what SSR policy means for European business in China and how companies should take advantage of upcoming reforms. This article will examine Foshan City, a manufacturing base in South China that is ready to upgrade its industries from a labour intensive manufacturing city to a hi-tech one, a city ready to compete internationally in manufacturing technology. After 30 years of reform, China has witnessed high-speed growth and has become a middle-income country (MIC). In recent years, China’s economy has entered a ‘new normal’ characterised by overcapacity in traditional industries, an oversupply of low and middle-end products, lack of high-end products, overstock of real estate and accumulation of local government bad debt. China has to carry out further reform to solve this problem and lead its people out of the middle-income trap. economic growth, by reducing non-effective low-end supply, and by improving productivity by expanding higher end supply. In 2017, in order to nurture long-term growth potential, the SSR focuses on cutting overcapacity, destocking, deleveraging, reducing costs and consolidating in areas with weak growth. Under SSR guidelines, the Chinese government has put forward five important tasks, which include: cutting overcapacity, improving Total Factor Productivity, reducing the cost of doing business, destocking property and improving financial risk prevention. In order to cut overcapacity, the Chinese government should take measures to facilitate SOE reform, speed up the expansion of the One Belt One Road (OBOR) initiative, and upgrade industry infrastructure by eliminating backwards capacity and ‘zombie’ companies. To increase Total Factor Productivity, the government has called for technologic development, implementation of high-level equipment, financing system reform, industrial innovation, enhanced labour force quality and improvement in the market economy. In terms of relieving the burden these reforms will have on companies, it is recommended that structural tax reform, resource product price reform, pension system reform, administrative simplification and interest rate reform take place. Two-Children Policy to be carried out comprehensively nationwide, the government buying back commercial housing in order to increase the basic housing supply and land system reform for the purpose of increasing the supply of land. To prevent further financial risks from arising, measures should be undertaken. dominates. Opportunities present themselves as the government continues to restructure their economy and factories automate workshops. Foshan is located at the heart of the Pearl River Delta, and the city has had ties with many international trading partners and is considered famous for its household appliances, ceramics, clothing and textile industry. It has been at the forefront in China in terms of productivity, development and sustainability and in recent years it has been regarded as a showpiece in market-led development. As Foshan is seeing rapid growth, the local government has been playing a significant role in facilitating this and other economic developments by extensively planning, instituting new changes in infrastructure and by building up institutions. Most importantly, it has built what is called, hard and soft infrastructure, that has attracted and retained foreign investment, transient workers and educated talent. Foshan is a region with immense amounts of foreign investment, as it has more than 7,000 foreign-invested enterprises with a total foreign investment of over US dollar (USD) 18 million. In early 2017, Xinhua News published that the regional gross domestic product (GDP) in Foshan was Chinese Yuan Renminbi (CNY) 863 billion in total, increasing by 8.3 per cent compared to last year, and the gross output value of industries in Foshan reached CNY 2.13 trillion in 2016. In current years, the implementation of the Enterprises Intelligent Manufacturing Upgrade Project has driven nearly a thousand enterprises to utilise robotic and intelligent equipment. The local government hosted the 2016 Science International Federation of Robotics Conference successfully. Foshan currently invests in a number of main advanced manufacturing industries, such as machinery equipment, vehicles and spare parts, fine chemicals, high-end electronic information, new energy, new materials, biomedicine, energy saving and environmental protection, household appliances, ceramic materials, textiles and clothing, and furniture. Statistics show that the equipment manufacturing industry in Foshan added CNY 147 billion, at an increased rate of 12 per cent, and the locally advanced manufacturing industries output value reached CNY 1 trillion with an average annual growth rate of 18 per cent. This figure implies that, in general, the SSR has contributed to the sustainable development in Foshan. As the only comprehensive reform pilot city to transform and upgrade the manufacturing industry in China, Foshan worked harder on attracting foreign investment during last year. The report has shown investment in the manufacturing industry increased 22.9 per cent, which from CNY 141.8 billion, and industrial technology investment was CNY 55.4 billion, an increased rate of 43.4 per cent. Apart from that, since last year, following the SSR, the Foshan product quality has improved significantly after it established requirements for benchmarks, standards, and quality. In addition, Foshan has reduced tax and fees to relieve enterprise costs by around CNY 28 billion last year. 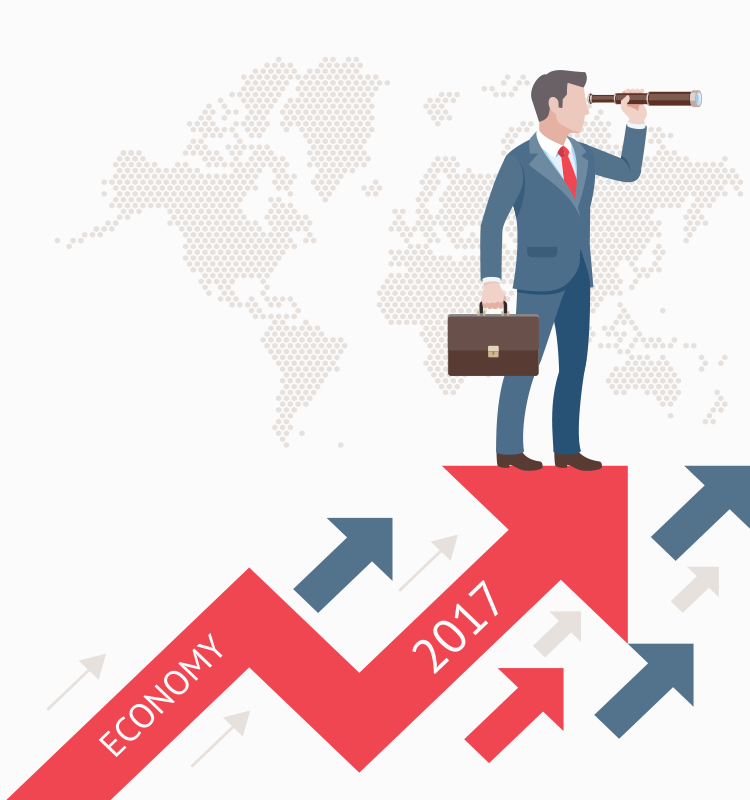 macroeconomic environment and how the Chinese government continues to shape policy for the purpose of continuing economic growth. This is a good opportunity for European business to take advantage of high-end products and technology to sell in the Chinese market, given that China’s purchasing power has grown. On the other hand, European companies’ must continue to innovate in order to compete in this period of rapid technological development. China, being the world’s second largest economy, and due to the advancement of e-commerce and implementation of Internet Plus, can benefit industries both upstream and downstream. China is currently at a stage of technological transformation (known as the Internet Plus upsurge), which significantly encourages online trading. As China’s e-commerce network continues to improve, European companies can take advantage of this development and expand their sales channels. In conjunction with lower production costs and improved efficiency, supply-demand matching issues can be quickly remedied. Having a large economy with lots of capital, China is predicted to lead many other countries in the region to improve industrial technology in the years to come. European companies should take advantage of this opportunity to stay ahead of the technological curve. Under the SSR, cities like Foshan in China are actively working on urban upgrading. Foshan has been approved to launch the pilot comprehensive reform on manufacturing industry upgrading and transformation. In Foshan, there will be more innovative projects undertaken and more business opportunities available for foreign investment. zone, was established with the approval of the State Council in December 1992. The FHIDZ is dedicated to building a “Golden Valley of Chinese Wisdom Manufacturing”. It has become the major engine for technological innovation and the industrial upgrading of Foshan City. It is also an important component of the PRD National Indigenous Innovation Pilot Zone and has attracted 61 Global Fortune 500 related enterprises, 44 listed companies and 380 enterprises with an output value of more than CNY 100 million. Share the post "The New Side of SSR in China"